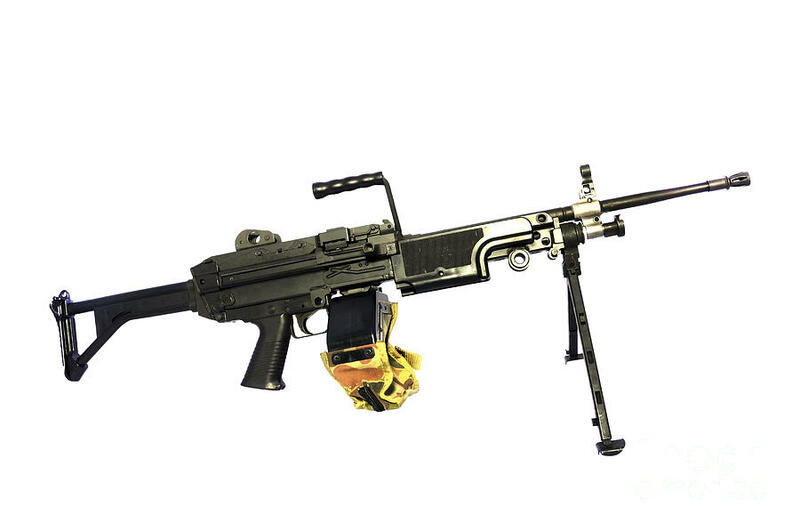 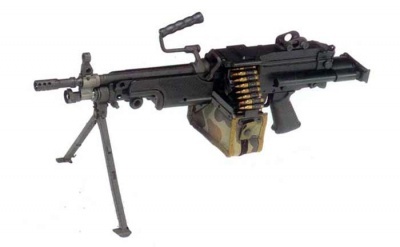 The Minimi (short for French: Mini Mitrailleuse; "mini machine gun") is a Belgian 5.56mm light machine gun developed by Fabrique Nationale (FN) in Herstal by Ernest Vervier. 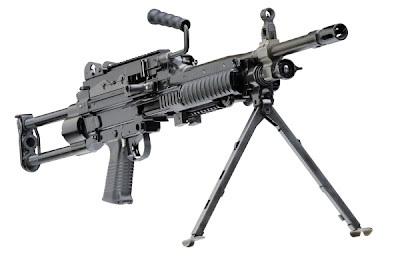 First introduced in 1974, it has entered service with the armed forces of more than thirty countries. The weapon is currently manufactured at the FN facility in Herstal and their US subsidiary FN Manufacturing LLC. 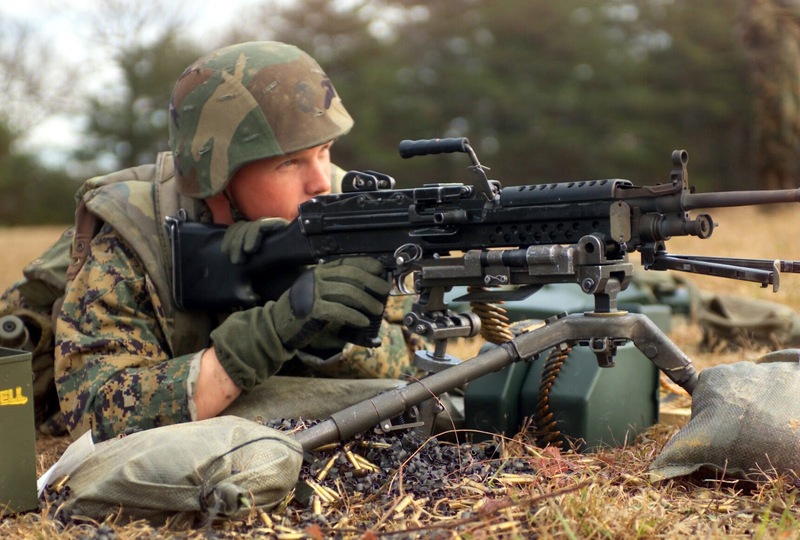 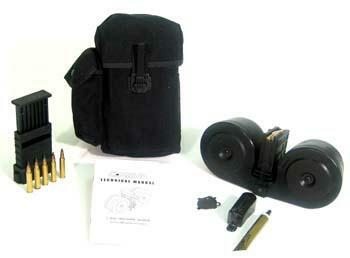 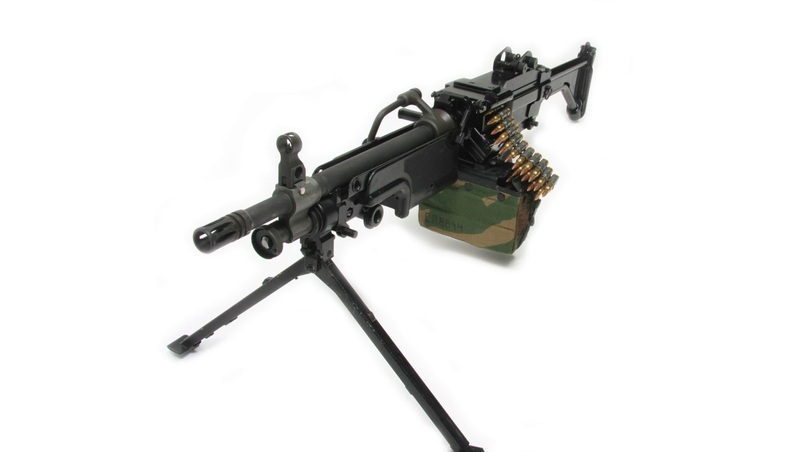 The Minimi is a light machine gun firing from an open bolt. 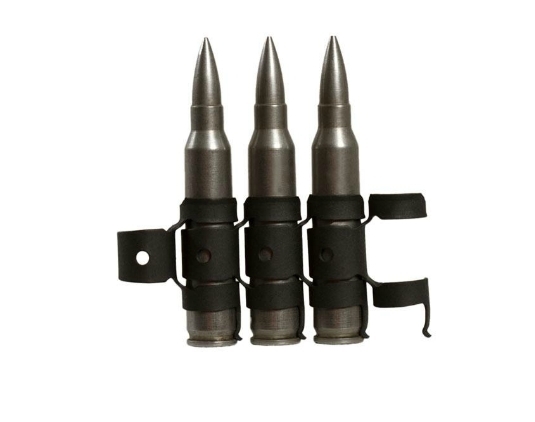 The weapon is primarily chambered for 5.56x45mm NATO, though a 7.62x51mm NATO variant exists. 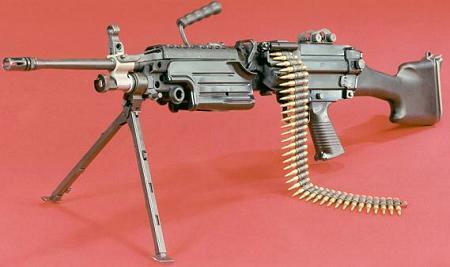 It is an air-cooled weapon, capable of fully automatic fire only. 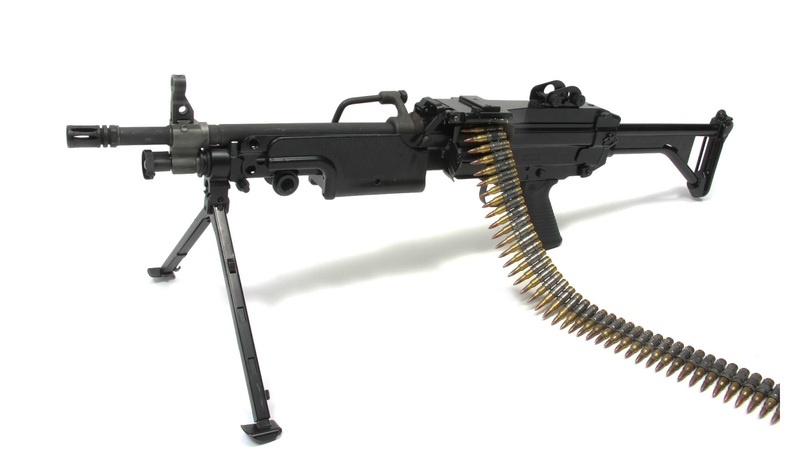 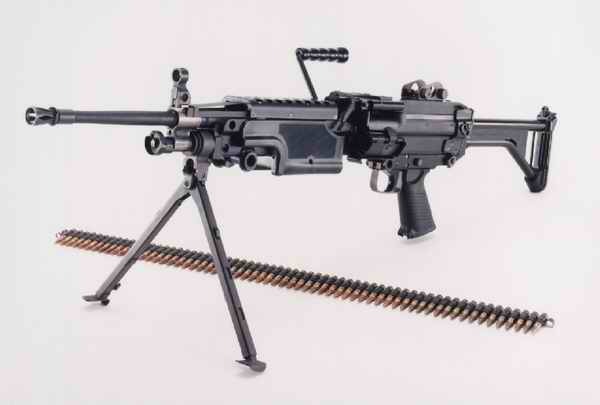 It can be belt fed or fired from a magazine. 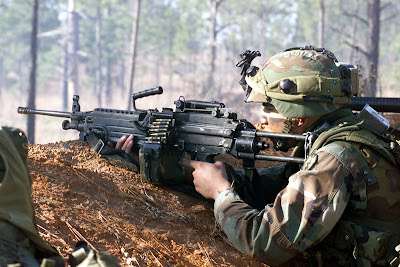 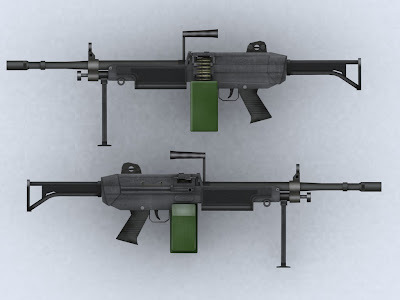 The Minimi is configured in several variants: the Standard model as a platoon or squad support weapon, the Para version for paratroopers and the Vehicle model as secondary armament for fighting vehicles.